We have been going to Dolly Parton Stampede for several years and the kids absolutely love it. The regular food is really good, and the show is great. They also have gluten-free and vegetarian meal options. I can’t say that the alternative meal options are amazing, but they are decent and it’s very nice to have the options instead of not eating! While I’ve only been to the Christmas show, I’ve only heard great things about the regular show too. Make sure to go early for the pre-show, it’s worth it! White Water had to make it onto my best things to do in Branson list. If you’re visiting Branson in the summer, it’s a must-do! The park is especially fun for older kids. It can be a little crowded it the summer, but it’s worth it to be able to cool off. If you’re looking to visit White Water and Silver Dollar City, you can save money by purchasing a combo pass. There is a lot of fun to be had at Table Rock Lake. There are plenty of places to rent boats and other watercraft if being on the lake is something that you enjoy. I also love Table Rock State Park if you’re looking for great walking trails. The Tiger Sanctuary is located slightly outside of Branson, but it’s definitely worth the drive. Many of the residents are rescued from circuses or private owners who couldn’t properly care for them. Unlike many zoos or animal attractions in the area, this is one place that truly cares about the well-being of the animals who live here. I recommend the feeding tour, as it is always fun to watch them eat! In addition to large cats, there are also small cats, dogs, alligators and many other animals that live on the property. Silver Dollar City is definitely #1 for best things to do in Branson in my opinion! We always buy season passes and we love going every year. It’s a fun theme park, set in 1880s. If you’re lucky enough to be in Branson around Christmas, you will want to check it out for the lights alone! If you’re visiting in the summer, you can cool down on the water rides or with a trip into the cave. The food at Silver Dollar City is actually pretty good for theme park food. You can also bring your lunch into the park, something that most theme parks don’t let you do! 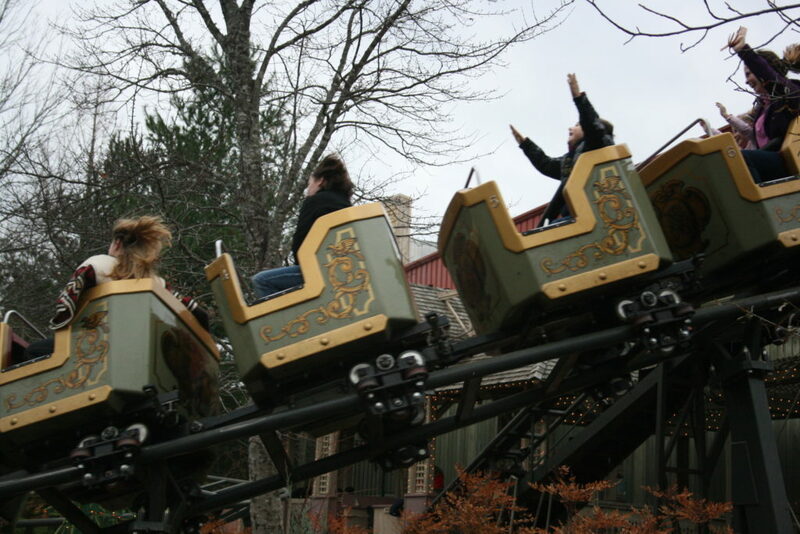 There is plenty of fun to be had for all ages at Silver Dollar City. Another thing that sets Silver Dollar City apart from other theme parks is free parking! You can pay for upgraded parking, but you’ll have to walk either way so you might as well take advantage of the free parking and take the tram. My son is the one with his hands up in the air 🙂 This is way back in 2013, he rides the “big rides” now! One of our favorite things to do in Branson is mini-golfing. My boys recommend Dinosaur Canyon, although Pirate’s Cove is also at the top of our favorites list. Go-Karting is another fun, family-friendly option. You’ll find many, many different options for mini-golfing and go-karting in Branson. 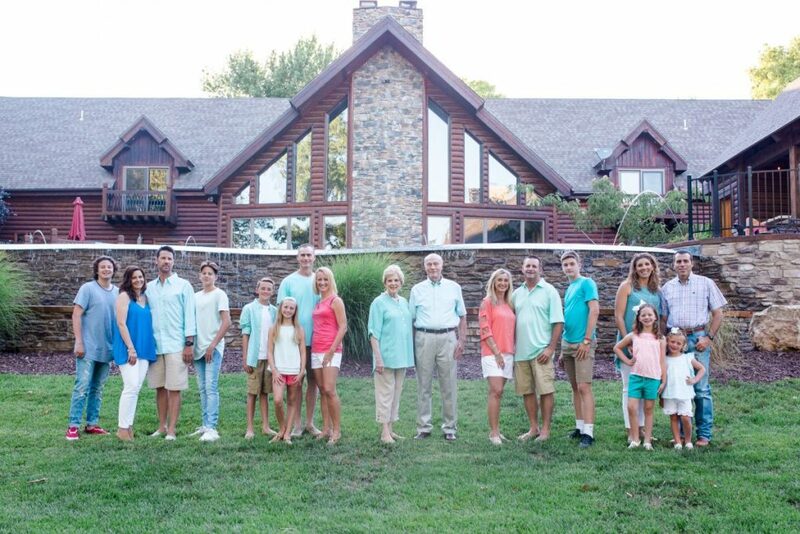 If you’re traveling to Branson for either a large family gets together or just a family vacation, feel free to check out my photography site at www.amyfillingerphotography.com to inquire about availability. Even if I am traveling and not available, I highly recommend having family photos done as often as possible, especially when traveling. If I am not available, I can always recommend other wonderful photographers in the area! 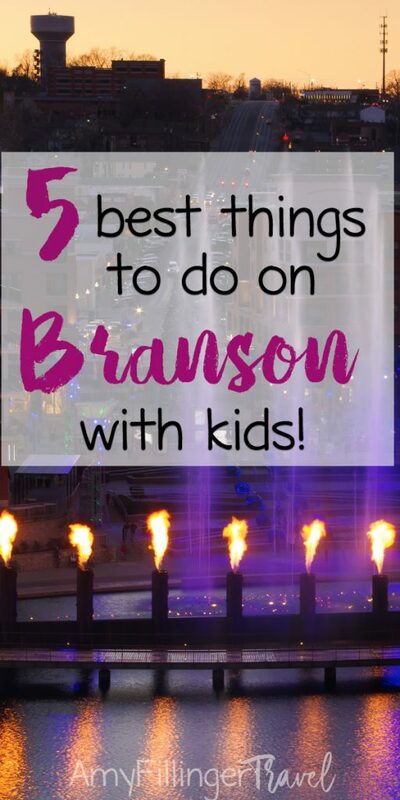 In my opinion, these are the best things to do in Branson for families. That being said, it is certainly not an all-inclusive list! If you’re looking fun for the adults, Stone Hill Winery and Mount Pleasant Winery both have tasting tours. Did I mention that they’re right across the road from each other? You’re welcome. There are so many great hotels in Branson that I had to write another post about it. Keep an eye out for that, coming soon. If you haven’t booked accommodations yet, make sure to contact me for the best available rates. Have you visited Branson or have you thought about it? 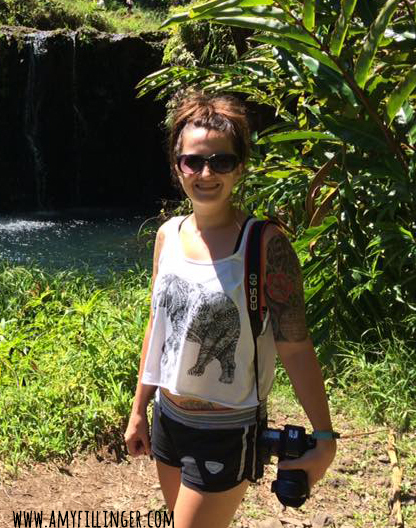 I’d love to hear about your experience. If you are considering a Branson vacation but haven’t booked it yet, I’d love to help you! I not only handle the booking process but can also recommend things to do, where to eat, and much more insider advice. Dreaming of a vacation, but not ready to travel just yet? Sign up for my newsletter! 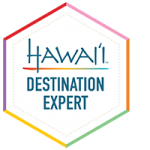 You will receive a weekly email with travel tips, deals and more. I’ll be there whenever you’re ready to plan your vacation. Sign up below. Ready now? Feel free to contact me by email or set up a time for me to call you.